Is this what your backyard looks like? standard and boring looking. Thank god, the furniture has been removed to take this photo! What if your patio were to look something like this? Hold on! One step at a time. Before you win the lottery and buy this home, one thing to bring you a step closer to a dream backyard is modern garden furniture. The difference is that a modern garden furniture style will bring sophistication and add a great value to your patio and home. 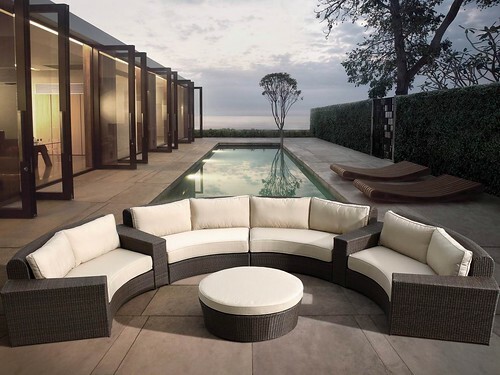 Modern outdoor furniture will add something special to your home, so instead of being stuck indoors all the time, why not buy outdoor furniture for friends and family to enjoy. The cool thing about this type of outdoor furniture is that there are hundreds if not thousands of designs to choose from; anything from bizarre to simple to elegant, which all looks great, even if you don’t have a multi-millionaire backyard. added in. Take measurements before you go shopping! Try not to ruin the effect by having nice modern garden furniture alongside some old plastic furniture, or trying to fit too many pieces, leave it some space. Now get out there, throw out these ugly old hand-me-down chairs that your parents bought at a garage sale 20 years ago, and start shopping, it is your time to be creative after all! Previous PostHow a Sectional Sofa Makes Your Living Room More InvitingNext PostModern Sofas – Genuine Leather or Bonded Leather? Hey Leo it is so kind of you that you have posted such a good article on modern outdoor garden furniture which I have found really useful. My garden is not decorated yet but I want to decorate it like your second photo with modern garden furniture which is my dream decoration. But here I want to have a little change. 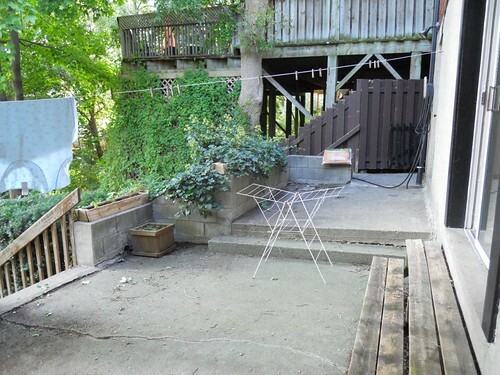 I want to decorate my outdoor with some white furniture that may be patio furniture. White color in the green nature looks really amazing. What do you think? Please advise. Indeed, white is a nice colour that complements well with other colours. Thanks for reading and getting involved!